If you need certification of your French language skills for an employer, University entrance, or for administrative purposes, the internationally recognised TCF examination is for you. L’Alliance Française de Montpellier is a TCF Test Centre approved by the CIEP (Centre International d’Etudes Pédagogiques). For those wishing to have their French language skills assessed for personal, academic or professional purposes. For those who need to demonstrate their French language skills in support of an application for French Citizenship. 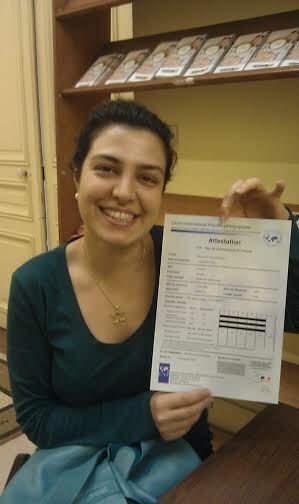 Gain certification of your level of French to obtain French nationality. Those wishing to settle in Québec are required to provide evidence of their level of French as part of their immigration application. Gain certification of your level of French to work or live in Québec.